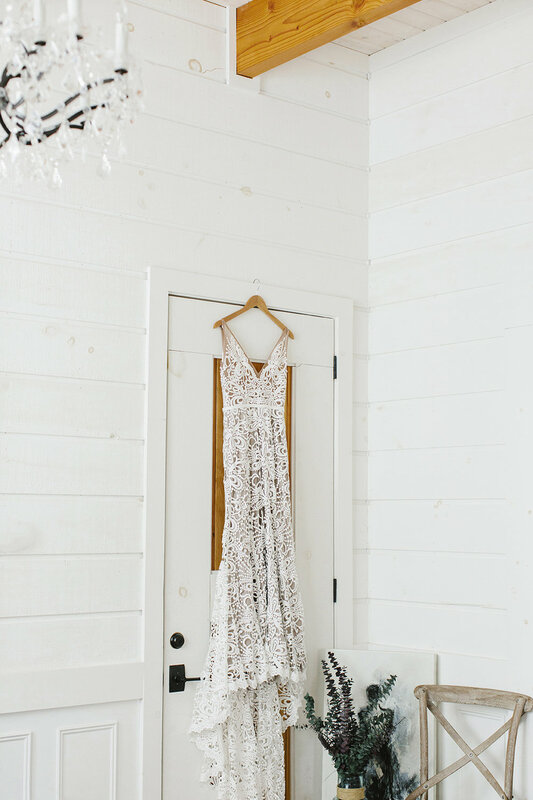 i love a simple, laid back wedding, with underlining touches of elegance and creative meaning. this wedding hit all of those notes and i was so honored to have photographed kristen & michael's wedding day at the gorgeous barn at smuggler's notch in jeffersonville, vermont. i adore how chic yet simple kristen is - in her wedding planning and everyday life. stylish yet effortless. i also adore the love story of how she ended up walking down the isle to michael - a local bartender at his parents bar in rutland. "he's the only person other than my mom who makes be feel better,"
she told me over breakfast. their first encounter dates back to high school catechism class, where michael from the city (aka a city boy) high fived kristen, a girl from the town (aka a "townie"), which was a sweet memory to giggle over; From high fives, to kissing in the beer closet to having their gorgeous daughter to now tying the knot! the florals were perfect, michael indulged in the heat (thanks michael! ), their ring barer carried their rings in a toy replica of their red ford truck (you can see their engagement session with it here), and elle was delighted at all opportunities to explore her mother's wedding dress, under & sitting on top! what a perfectly stunning day, for two perfectly stunning people, inside & out.